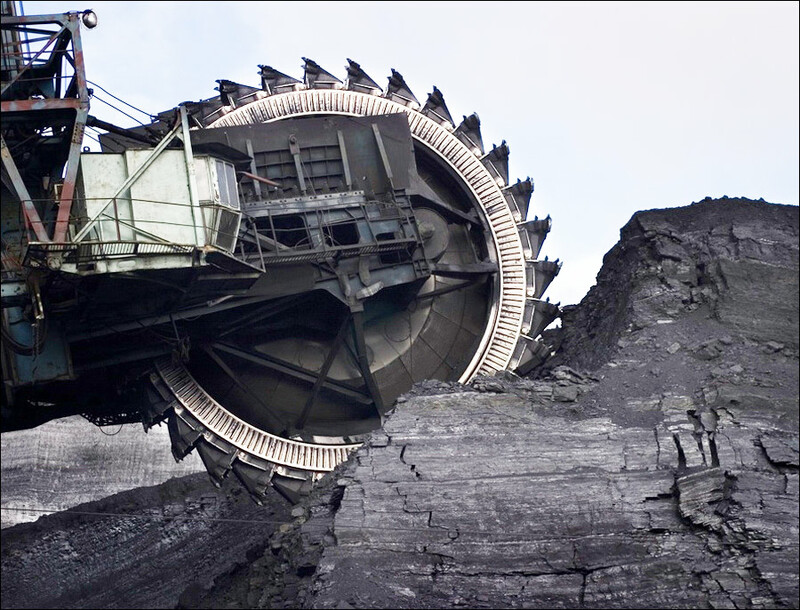 Related articles: Agriculture, Coal, National Bank, Natural gas, Oil. Among the major trading partners of Kazakhstan are Russia, U.S., Uzbekistan, China, Turkey, U.K., Germany, Ukraine. Kazakhstan major exports include the following products: oil, ferrous and nonferrous metals, machinery, chemicals, grain, wool, meat, coal. Major imports of the country are machinery and parts, industrial materials, gas, vehicles. 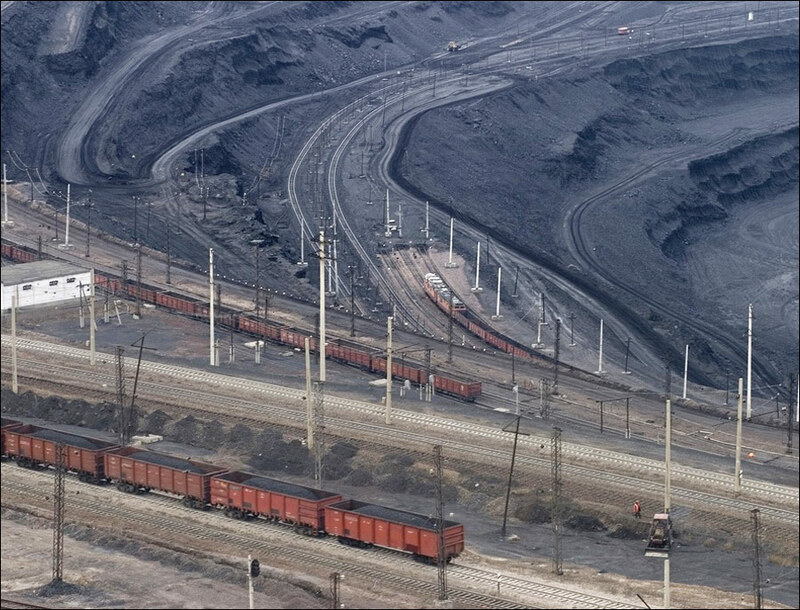 7 August, 2013 / One of the Largest Coal Mines in Kazakhstan. 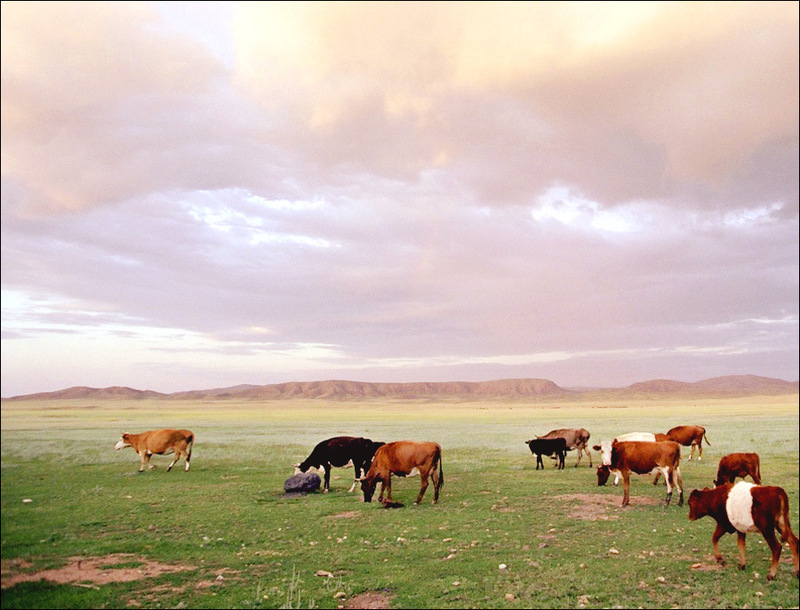 10 November, 2012 / Gold mining in Kazakhstan. 22 October, 2012 / Invest in Kazakhstan - presentation of the country. 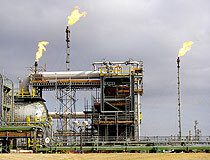 30 April, 2012 / Production of salt in the Aral Sea area. 13 April, 2012 / The launch of Proton-M rocket from Baikonur cosmodrome. 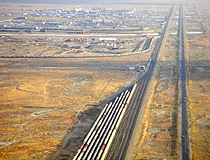 The break-up of the USSR in December 1991 and the collapse of demand for Kazakhstan’s traditional heavy industry products resulted in a short-term contraction of the economy, with the steepest annual decline occurring in 1994. 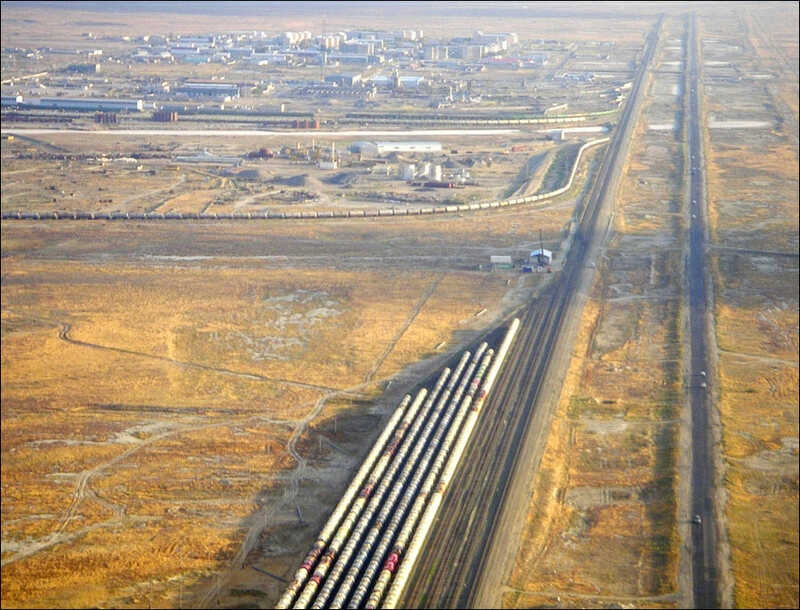 In 1995-1997, the pace of the government programme of economic reform and privatization quickened, resulting in a substantial shifting of assets into the private sector of Kazakhstan. 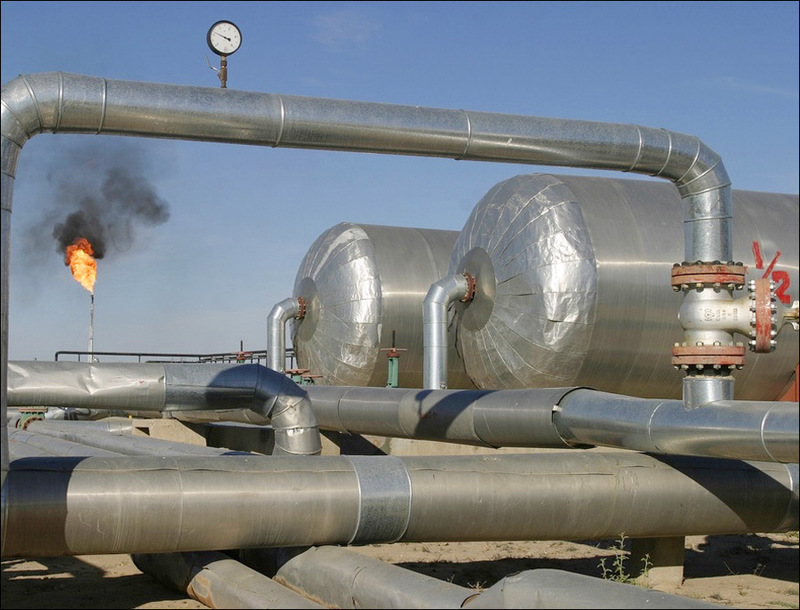 The Caspian Pipeline Consortium agreement to build a new pipeline from Western Kazakhstan’s Tengiz oil field to Black Sea increases prospects for substantially larger oil exports in several years. Kazakhstan economy again turned downward in 1998 with a 2% decline in GDP due to slumping oil prices and the August financial crisis in Russia. 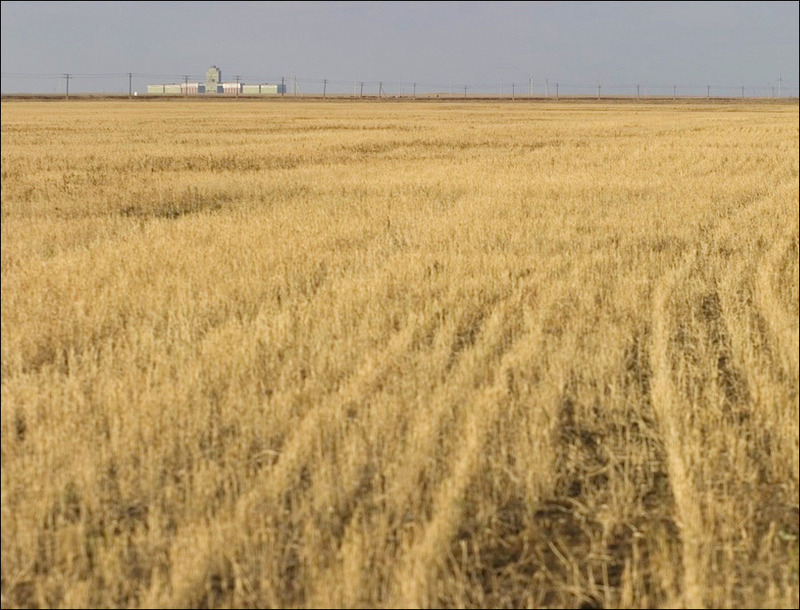 The recovery of international oil prices in 1999, combined with a well-timed tenge devaluation and a bumper grain harvest, pulled Kazakhstan economy out of recession in 2000. 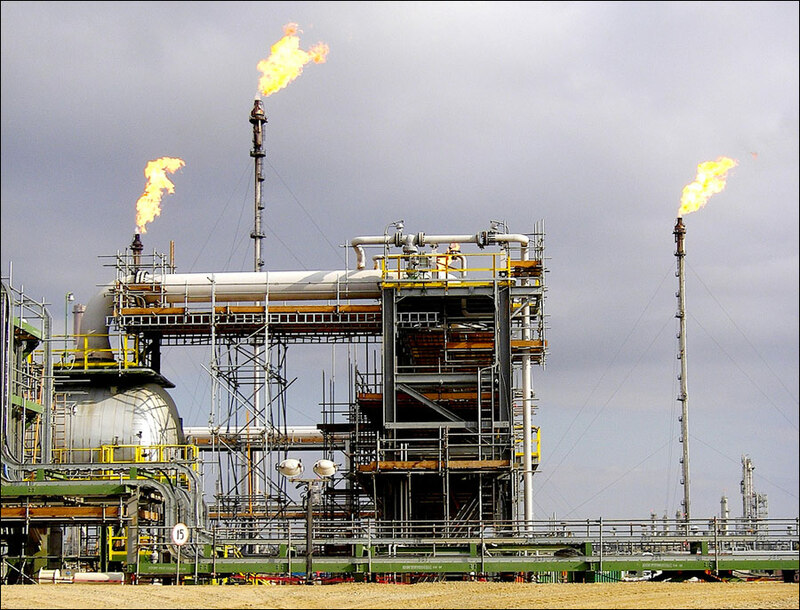 The government has embarked upon an industrial policy designed to diversify Kazakhstan economy away from over dependence on oil sector by developing light industry. 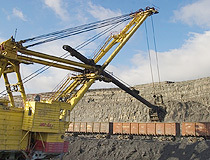 Kazakhstan is fairly rich in minerals and raw materials. 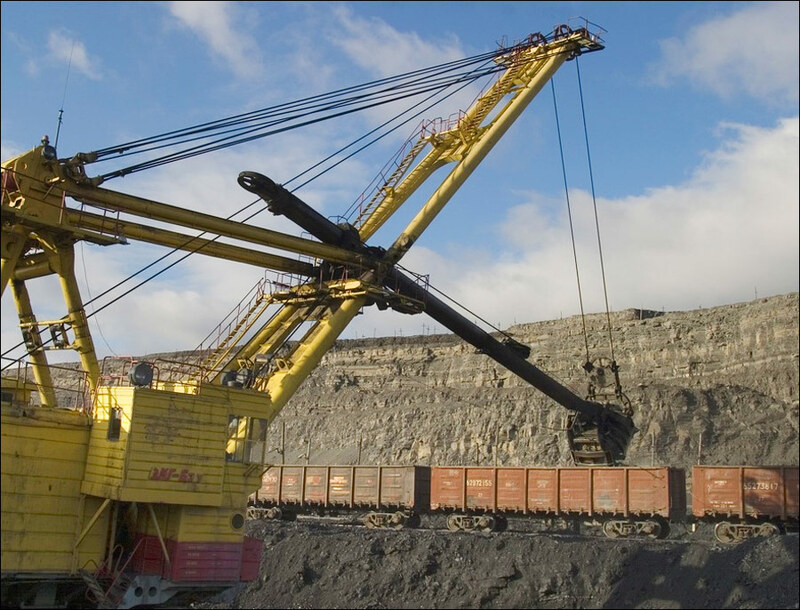 Kazakhstan is able to meet its needs for mineral resources and also to export certain volumes of various raw materials and products thereof. 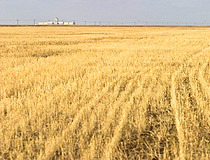 Kazakhstan economy workforce is estimated to be 7,4 million people. The general education and scientific level of the workforce is rather high. One worker in ten has a higher education. Kazakhstan has got a rather great productive potential. Kazakhstan economy industry accounts for 42.2 per cent of all fixed production assets; agriculture accounts for 26.1 per cent; construction accounts for 4.5 per cent; and transport and communications account for 21.1 per cent. The share of raw-material branches of Kazakhstan economy industry, integrated into the industrial and production funds, amounts to 66.7 per cent; in machine-building it amounts to 11.9 per cent; in light industry and the food-processing industry this share amounts to 3.2 and 4.5 per cent, respectively. The active part (machines, equipment, transmitting devices) accounts for 43 per cent of the total volume of fixed production assets. 90 out of the 105 elements in the periodic table occur in Kazakhstan. 70 of them have been explored and prospected, and 60 elements are now being used in manufacturing processes. 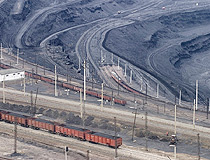 Kazakhstan has got large deposits of copper, zinc, rare-earth metals, coal, iron, silver, gold, bauxite, natural gas and oil. 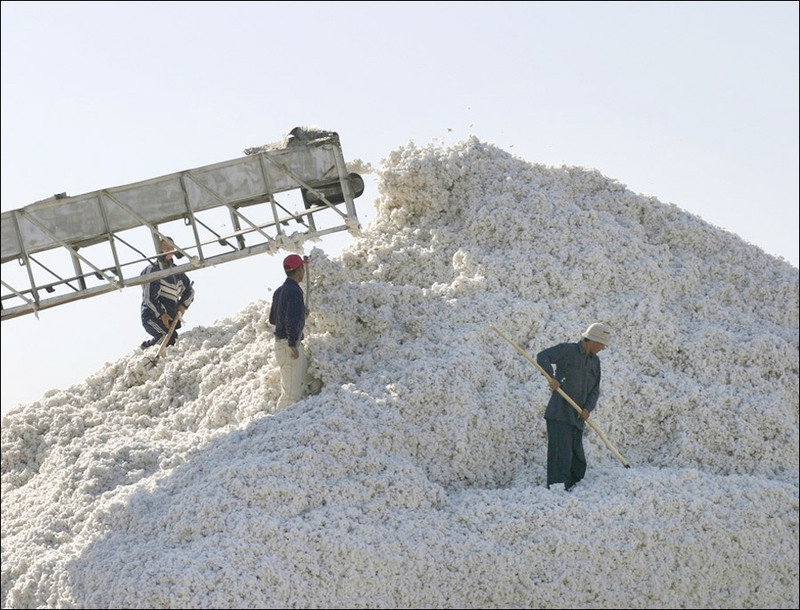 Utilization of this potential began in Kazakhstan only in the past 60 to 70 years. Wael Saad asks: What are the main products that Kazakhstan imports and exports? 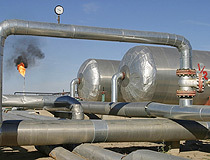 Main products of Kazakhstan export are oil, natural gas, metals, other natural resources, grain. 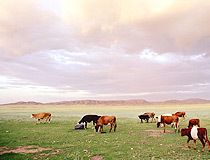 Kazakhstan imports mainly various consumer goods, foodstuffs, machinery etc. M. Faisal asks: What are the main exports of Kazakhstan? Munir Hossain Khan asks: Which is the normal route used for export and import of goods between Kazakhstan and India/Bangladesh? The trade between Kazakhstan and India/Bangladesh is difficult from the point of view of goods transit because there are no good ways of doing it. Afghanistan route is very dangerous, Iran route is of special attention of US, China route is not cheap of high customs fees, Vladivostok (Russia) route is very expensive, also there are no sea routes available. Pravin asks: Can I get a list of importers of tea in Kazakhstan? Through which port is tea routed into Kazakhstan? Main importers of tea in Kazakhstan are the following companies: «Almaty Tea» (Kazakhstan, about 25%), «Orimi Trade» (Russia, about 18%), «J.V.Gokal» (India, about 15%). And about the ways the tea is coming to Kazakhstan you should better ask the importers themselves. I have been to Kazakhstan a few number of times as I representing a Freight / Shipping company in India has interst over there. We arrange both way trade movement. The best route from cost point of view from Kazakhstan to India would would be a route via Iranian port of Bandar Abbas. If its exports from India, cost wise the best route is via Chinese port of Qingdao.